Abell Point Marina have launched a new superyacht website that provides a wealth of information for all involved in the industry. Abell Point Marina has today launched a new superyacht website, providing a wealth of information for superyacht captains, owners and crew relating their superyacht marina facilities, as well as cruising the Whitsundays and Great Barrier Reef. Since being awarded Best Innovation by a Marina at the 2017 Marina Industry Awards, Abell Point is gaining a reputation for innovative marketing strategies focused on driving visitation to this popular region of Queensland. Paul Darrouzet, owner of Abell Point Marina, attended the Monaco Boat Show recently and confirmed the Australian superyacht industry was very well represented. Mr Darrouzet, who was awarded Superyacht Industry Champion 2017 explains “The increased access for superyachts in the Whitsundays is a huge boost for both the local economy and the superyacht industry in Australia. Industry body, Superyacht Australia, were reportedly inundated with enquiry about cruising itineraries for Australia over the course of the Monaco Boat Show this year, particularly with questions relating to the access to the Great Barrier Reef now this has opened to vessels over 35 metres. With increased number of enquiries from superyachts looking to visit the Whitsundays and Great Barrier Reef, the launch of Abell Point’s new website, aimed specifically at the superyacht market, is perfectly timed. 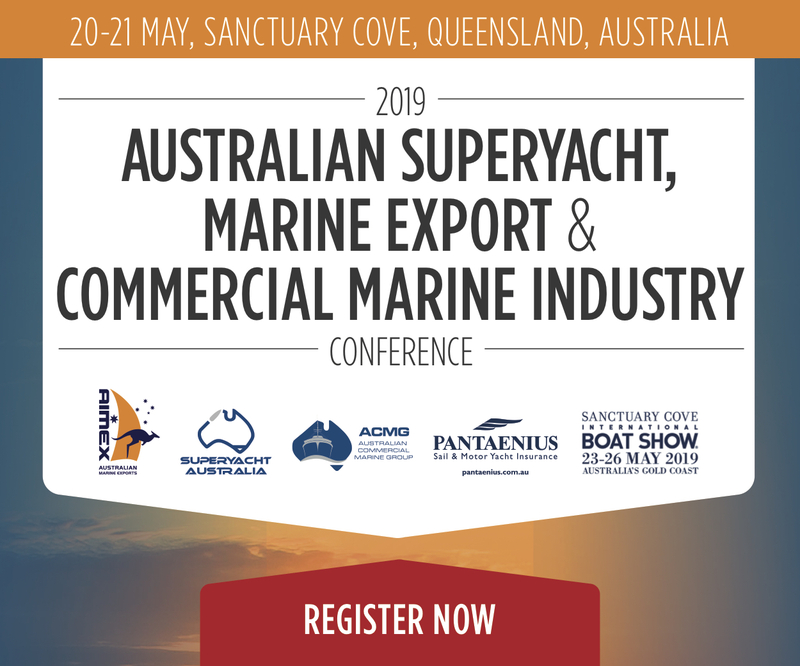 Abell Point Marina’s marketing and business development manager, Joscelyn O’Keefe, explains “Whilst we have developed a consistent presence in the superyacht industry in Queensland over the last four years, the increased access for vessels over 35 metres in our region opens up so much potential for future growth. We needed to develop digital assets specifically for our superyacht customers and provide them with easy access to news and information relating to them. The website is focussed on leveraging partnerships in the superyacht industry, including a partner marina page listing other superyacht marinas throughout Australia. The site also includes contacts of the key superyacht charter brokers and agents throughout Australia, with whom Abell Point Marina work closely. The new Whitsunday superyacht anchorages, which were released in August this year, are depicted in an interactive map which shows location and points of interest for potential superyachts visiting the region.